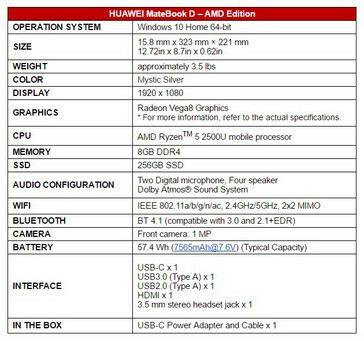 The Huawei MateBook D was refreshed a few weeks ago at Computex to include a Ryzen 5 2500U and a Vega 8. The 14-inch laptop is now available in the US and offers excellent value for money as is usual with devices in the series. 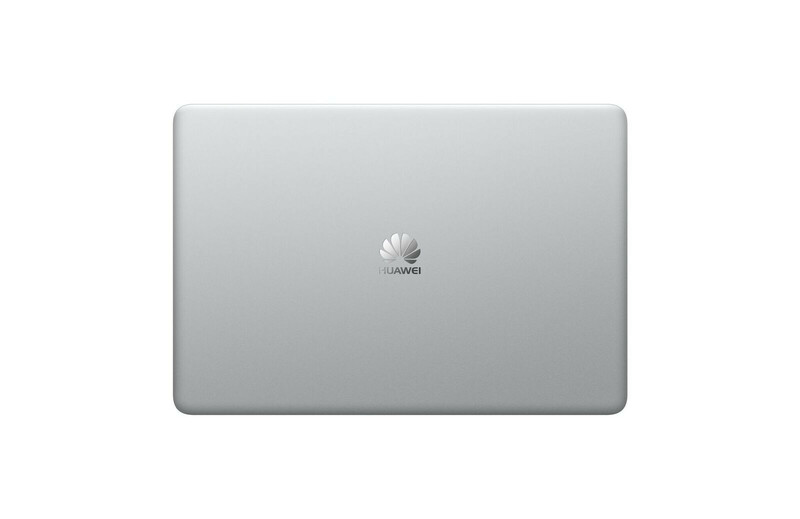 Huawei's MateBook line of laptops is getting increasingly popular. 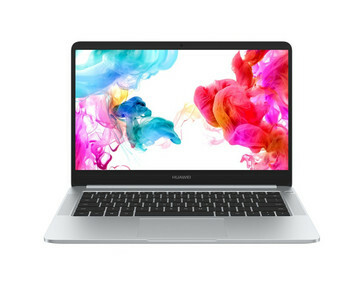 The MateBook X Pro may be the company's flagship laptop but Huawei has taken to offering a cheaper device in the series, in the form of the MateBook D. The MateBook D was refreshed a few weeks ago at Computex, and has finally made its way to the US. 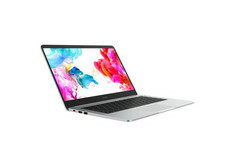 The refreshed MateBook D is powered by AMD's quad-core Ryzen 5 2500U processor, a slight jump from Intel's dual-core Intel i7-7500U on the older model. The Vega 8 GPU integrated on the Ryzen 5 2500U also does better heavy-lifting than the GeForce 940MX on the base model. 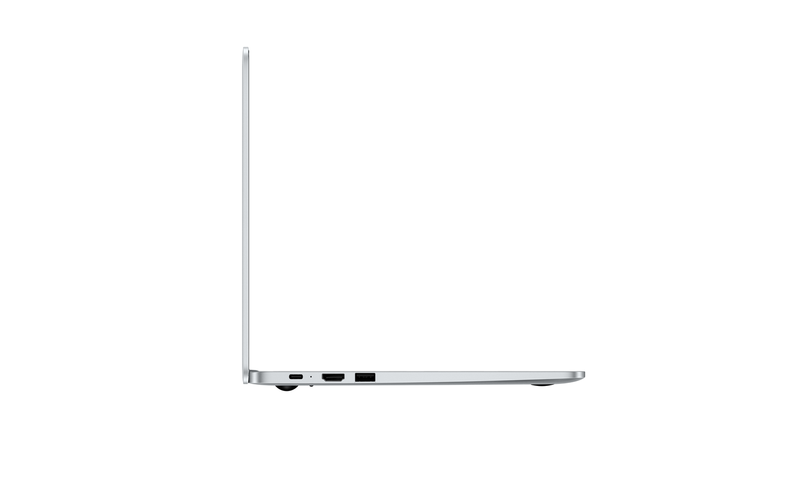 The MateBook D features a 14-inch FHD touchscreen display, 8 GB of DDR4 RAM, and a 256 GB SSD. 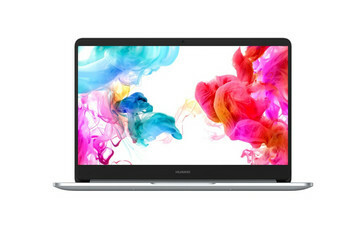 There's a 1 MP camera for your video-calling needs, and ports include USB-C, USB3.0 (Type A), USB2.0 (Type A), HDMI, and a 3.5mm headphone jack. 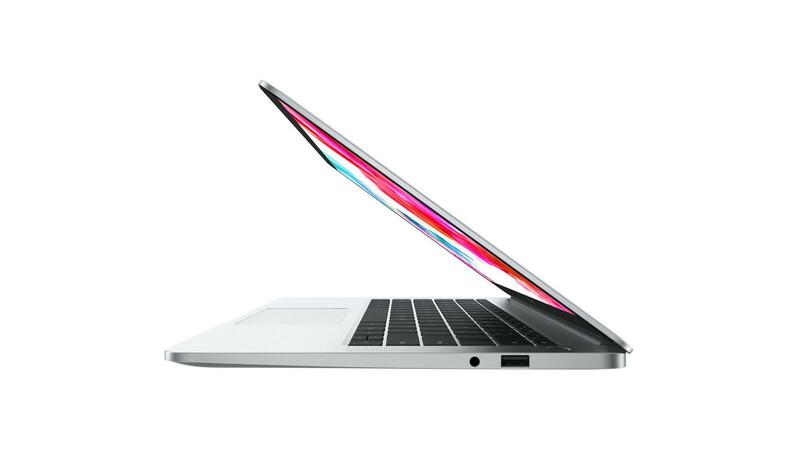 It comes with a quad-speaker setup for Dolby Atmos, a backlit keyboard, and weighs in at a lithe 3.5lbs. The MateBook D is available for purchase on Walmart, although it's currently out of stock. 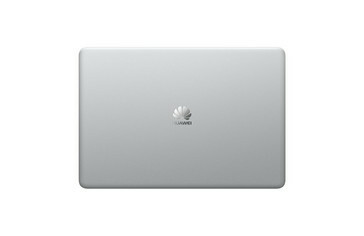 Also, Huawei has it penned down with a US$629 MSRP but it's listed for US$599 on Walmart.